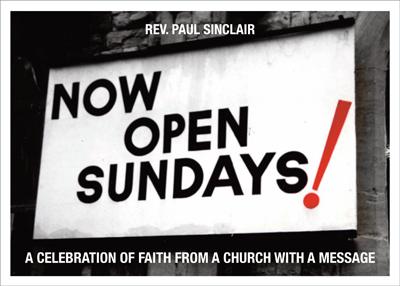 Reverend Paul Sinclair is a priest and former pastor of Willesden Church. He owns Britain’s only motorcycle funeral business, using a custom-made sidecar hearse (as mentioned in detail by Robbie Coltrane on ‘Friday Night with Jonathan Ross’). The reverend’s website is www.fasterpastor.com.